Browse RahXephon Gallery: Recent | Popular. Wow, I love this scan! 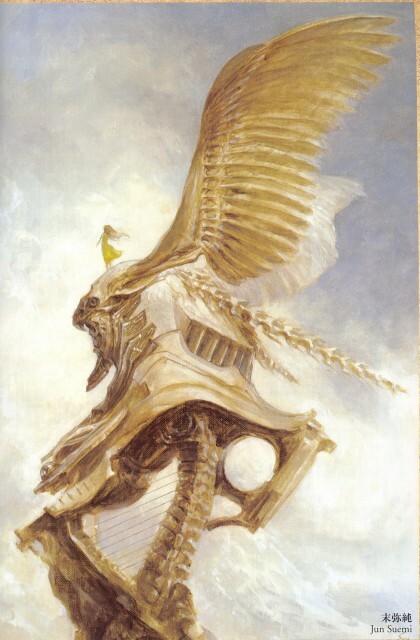 The style of painting done in rahxephon is honestly beautiful. And man do they have imagination for structural buildings! Lol. wow, this picture is amazing! AMAZING! WOOOOOOOW! I LIKE THIS SCAN ! THX A LOT DUDE! 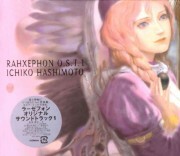 The style of painting done in rahxephon is honestly beautiful.